As far as hair products go, you probably think you have all the bases covered, right? 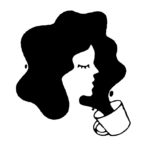 You shampoo and condition, use a mousse or cream post-shower, and spray on a generous helping of dry shampoo every few days. What else is there? 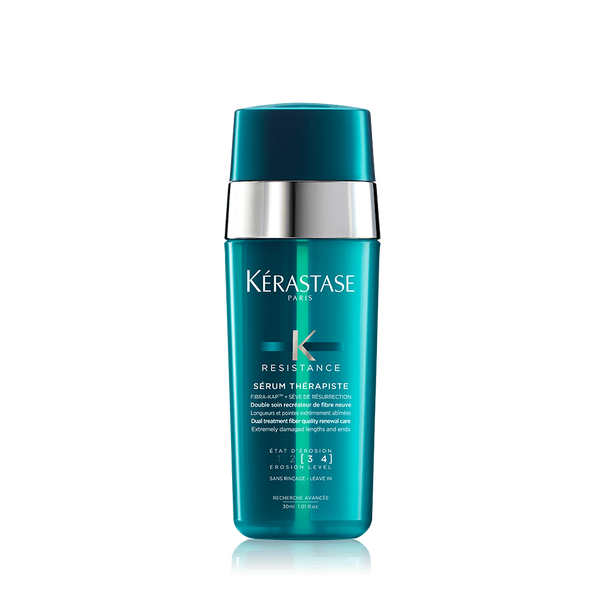 It turns out that many of us aren’t utilizing a key player in the hair product game—hair serum. And this could be why you’re not 100% satisfied with your hair (yet). You use serums on your face to deliver the most potent concentration of ingredients to your skin, so why skimp on your hair? No matter what your hair type, we assure you that it can benefit from a serum. 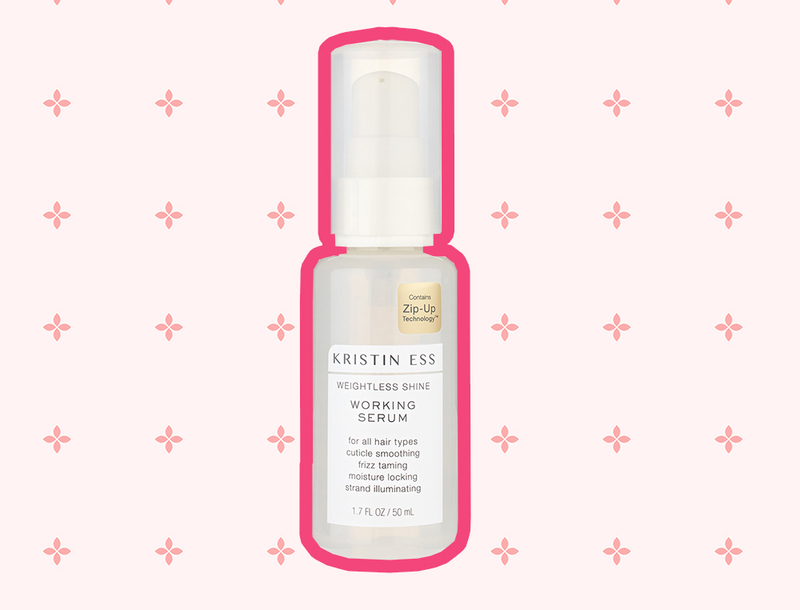 So whether you’re looking to add shine to dry hair, or protect color from fading, or even infuse some anti-aging properties into your hair, there’s a serum for you. Below are some of our favorite hair serums on the market. 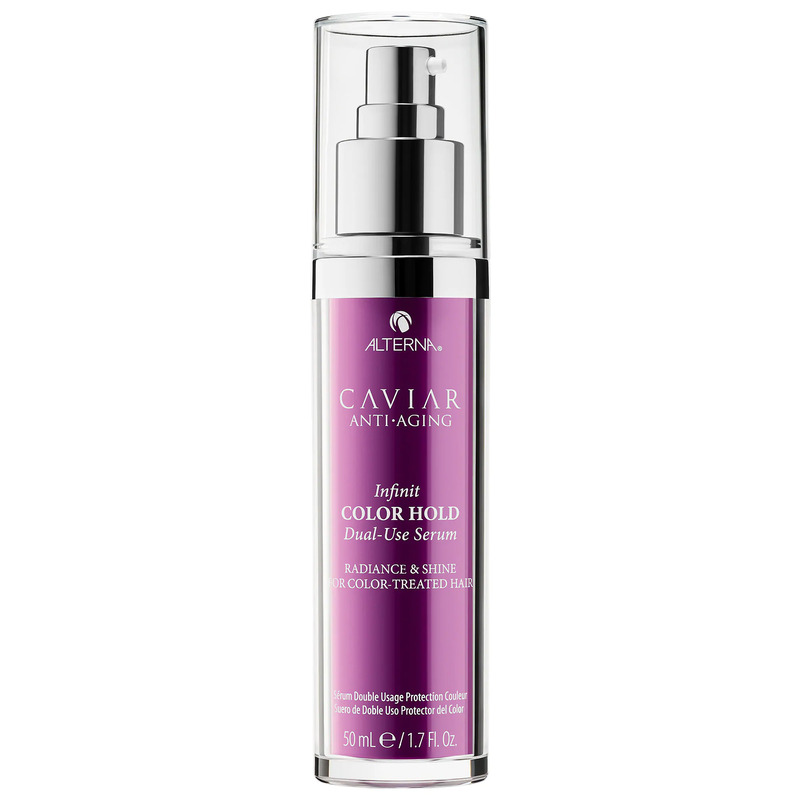 This anti-aging hair serum contains ingredients such as vitamin C, which helps maintain strand strength, and caviar extract, which helps fortify hair fiber to protect against loss. 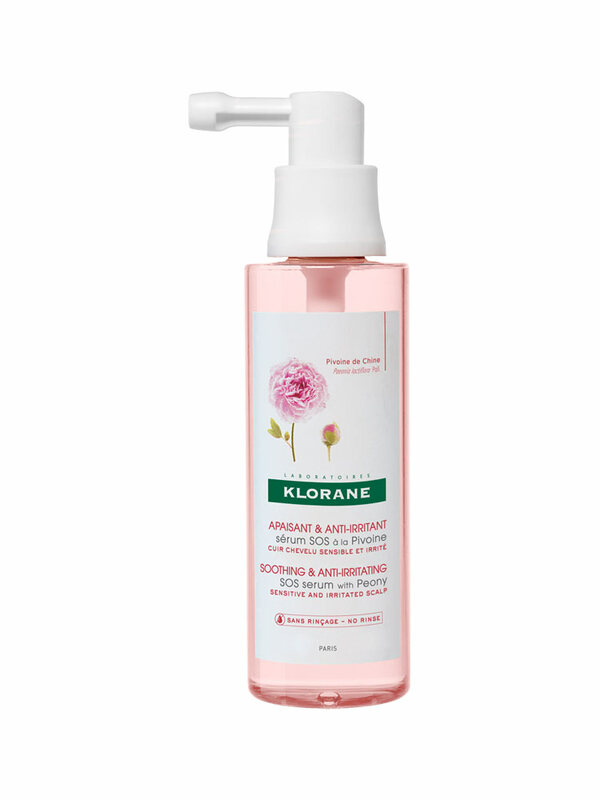 Micellar water can do for your scalp what it does for your skin, so reach for this next time you need a deep clean. 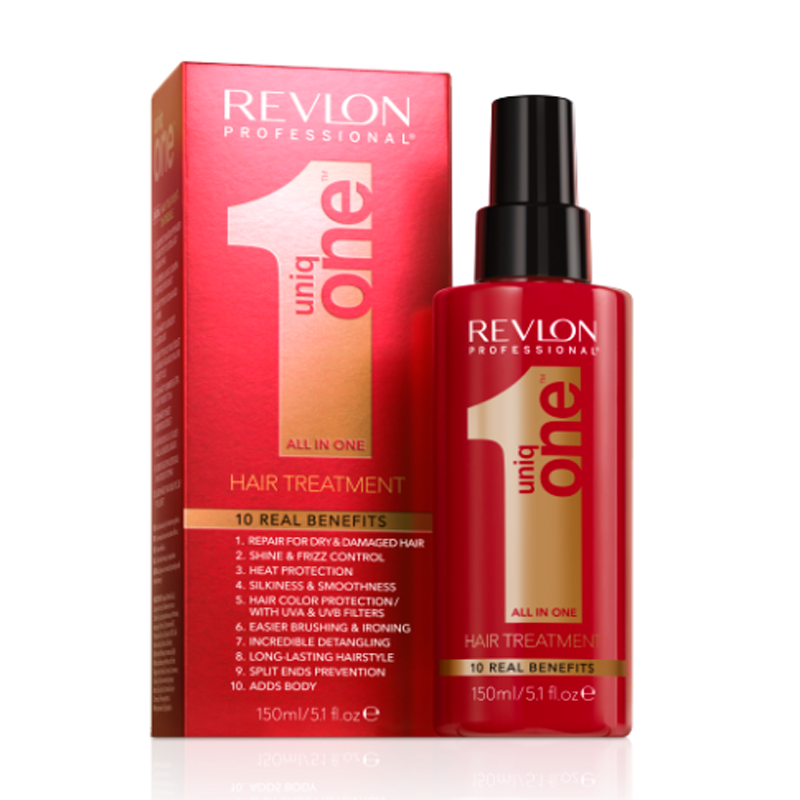 Did winter leave you with dry strands? This is the fix. 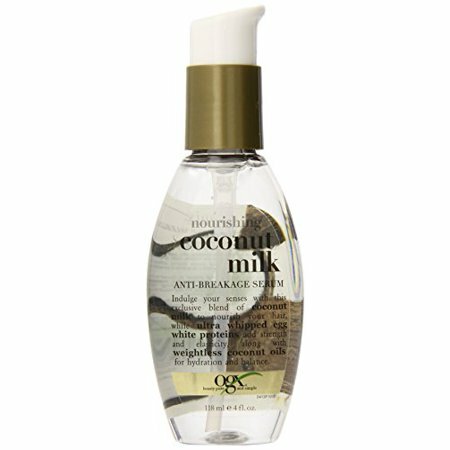 A great serum to use post-shower and pre-blowdry. Hey, if it’s good enough for the A-listers that Matthew Collins works with, it’s good enough for us. When you want to add some shine to your hair, but you don’t want to feel what you’ve added all day long. 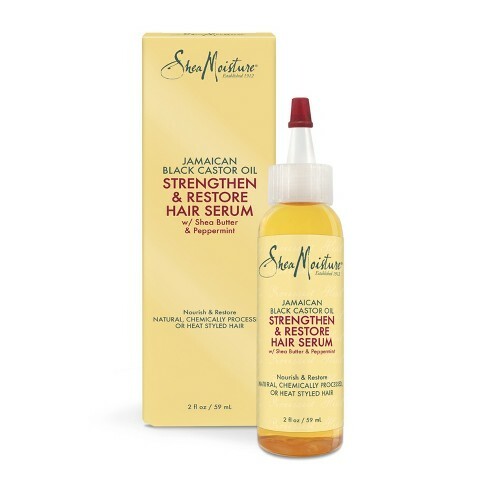 Worried that your scalp is too sensitive for a serum? This is a great place to start. 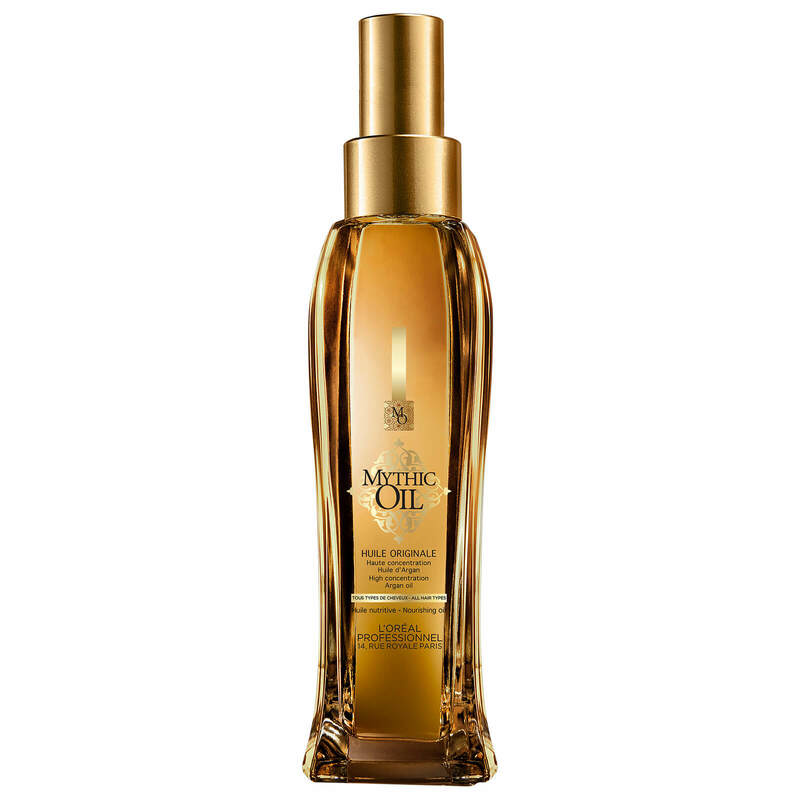 A blend of natural oils smooth out any unwanted frizz. 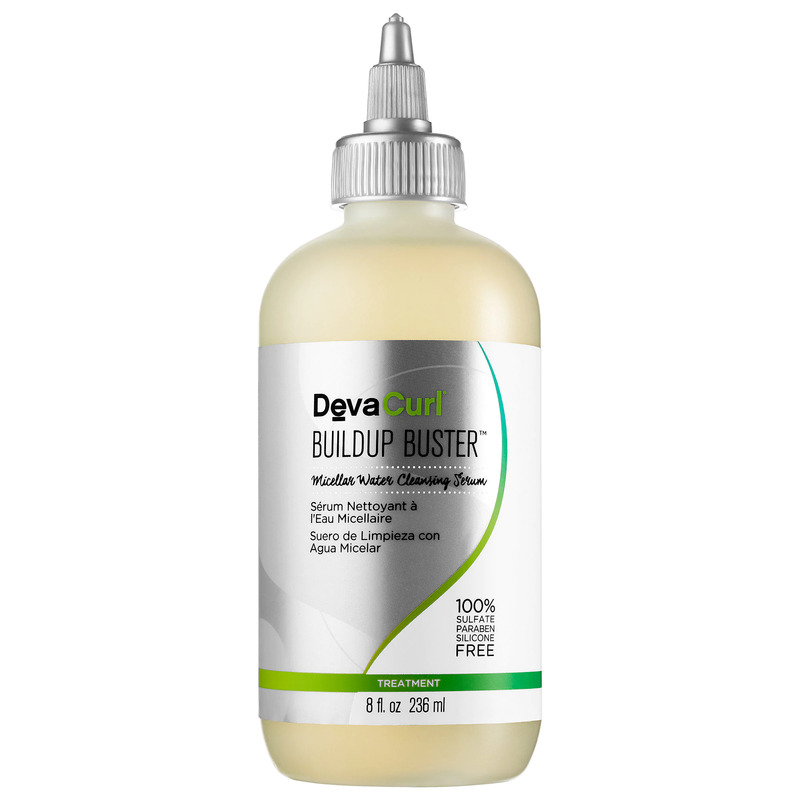 Working with severely damaged hair? We’ve got the solution. 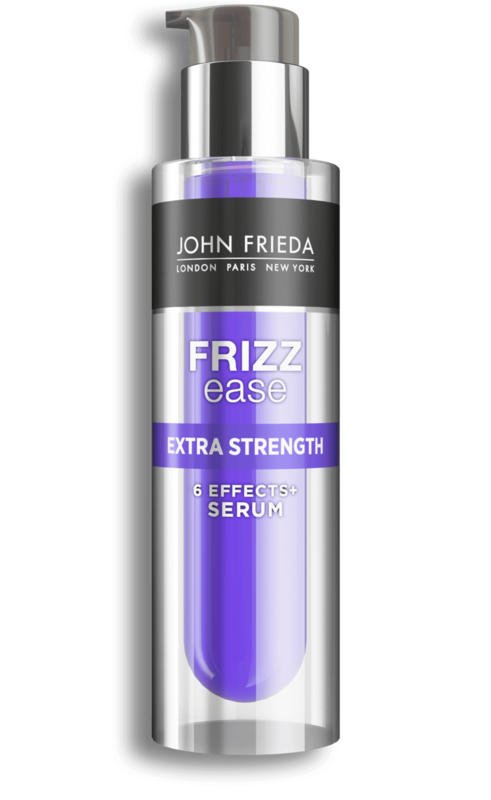 Applied to wet hair, this serum actually works to repel frizz once hair is dry. 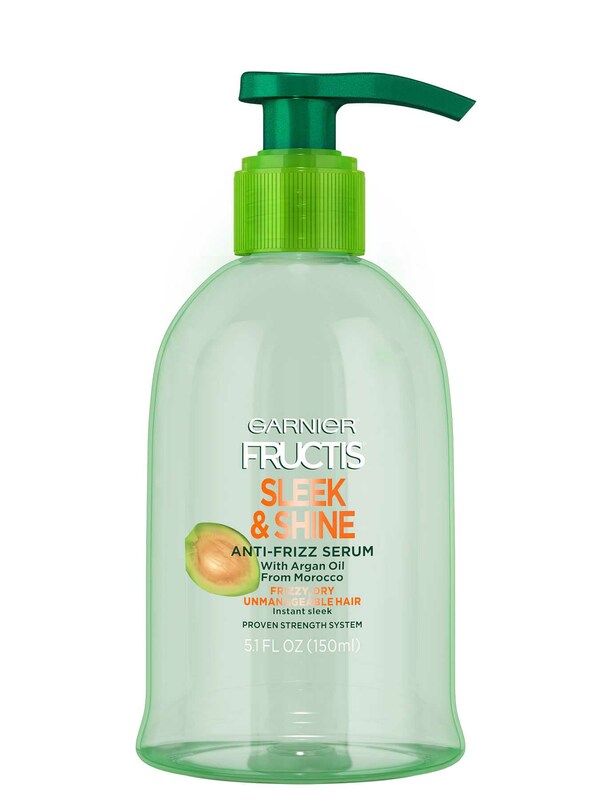 Introducing your split ends savior. Made with coconut oil and prickly pear cactus extract, but tbh we’d buy this based on the packaging alone. 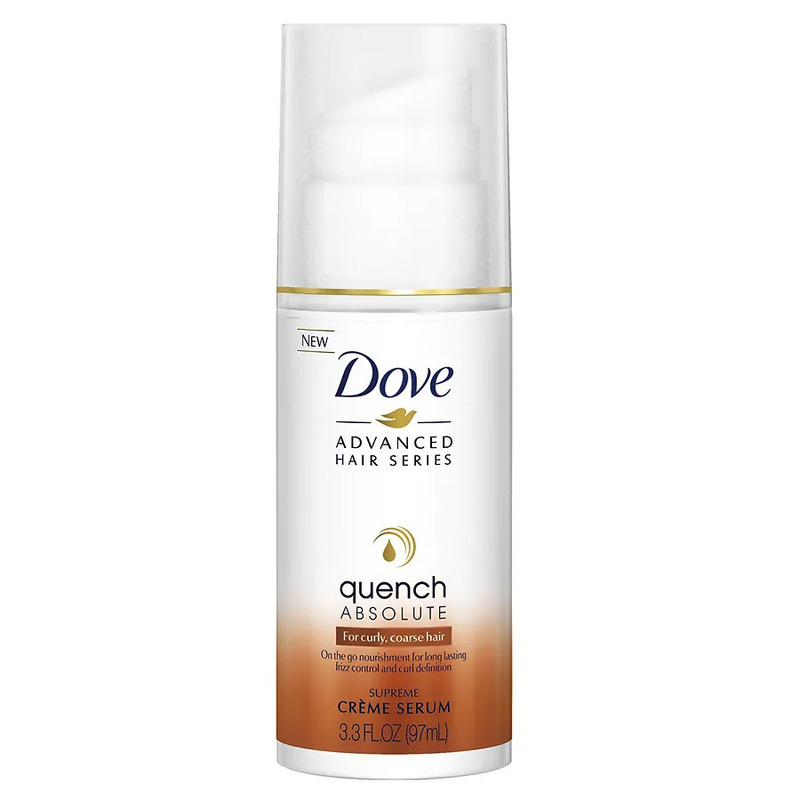 A must-have for hair that’s been chemically processed or overly heat-styled. 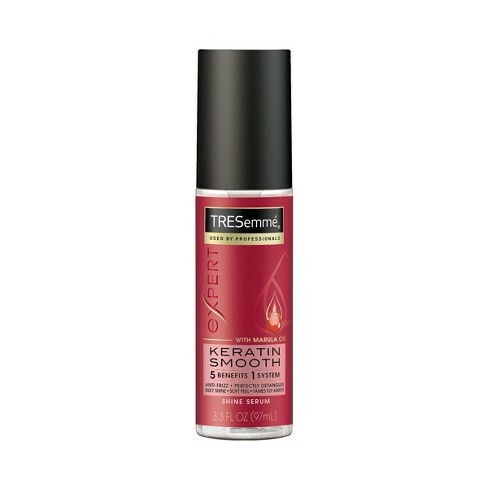 An affordable serum formulated with keratin for silky smooth hair. 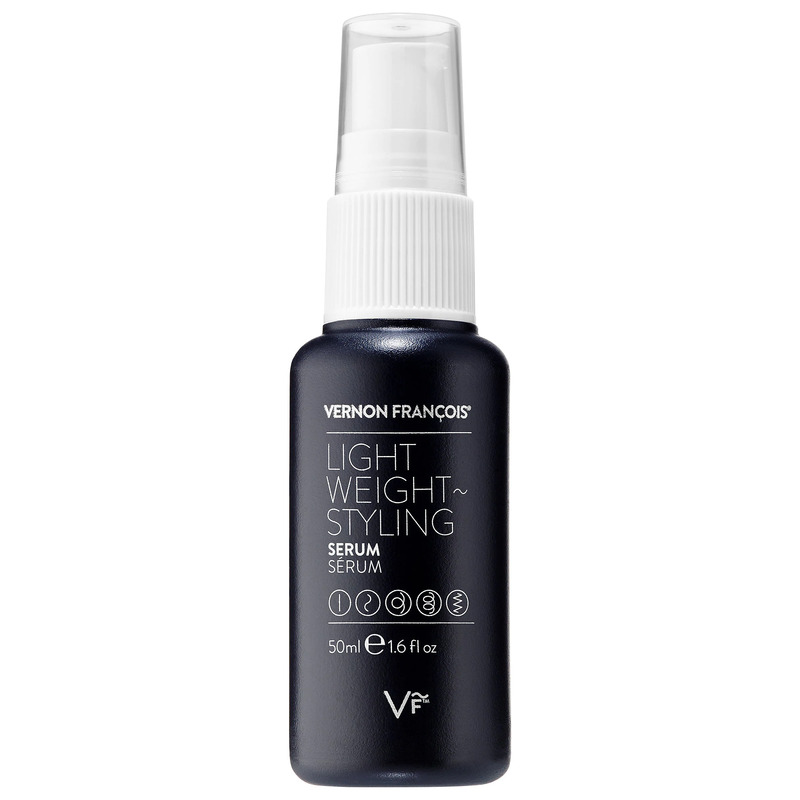 So lightweight you’ll forget there’s anything in your hair. 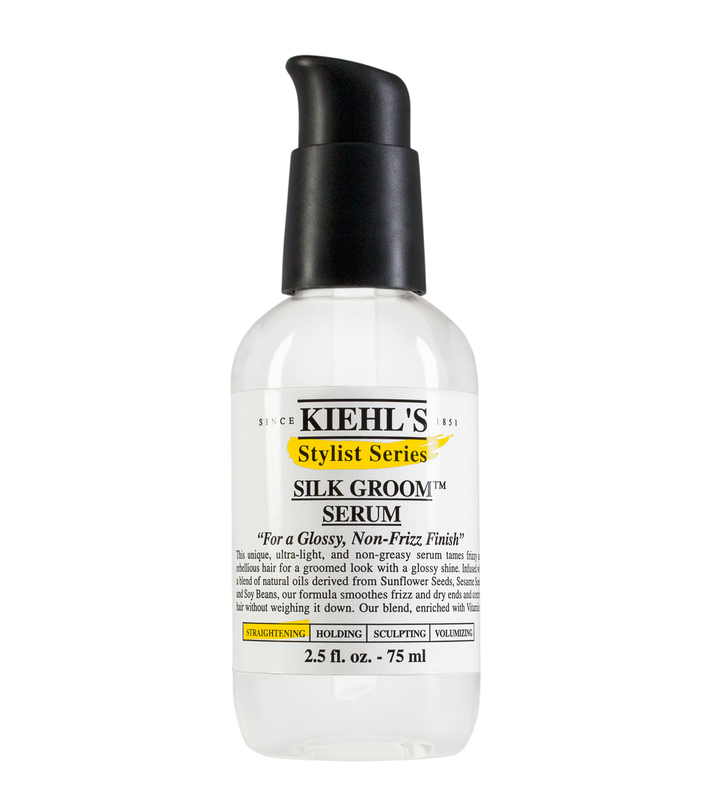 From protecting from heat to adding body to banishing frizz, this serum does it all.